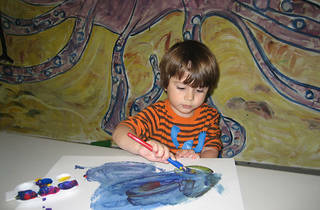 Kids are never too young to learn at these mommy-and-me classes. 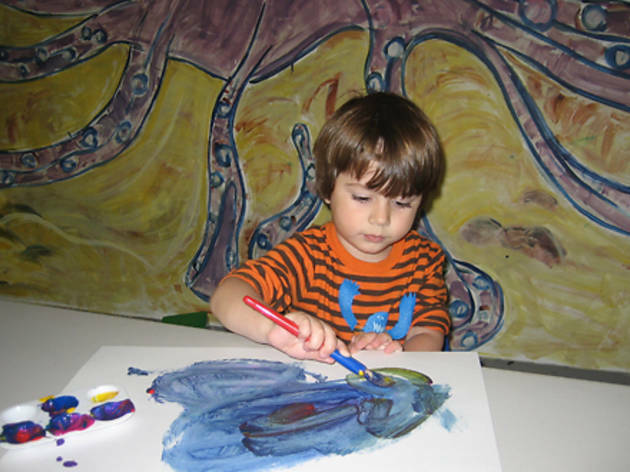 Arfie's Art and Play classes use movement, books and music activities to help kids get the creative juices flowing as they make masterpieces each week. Both collaborative group projects and "take home" solo ones figure into each session. 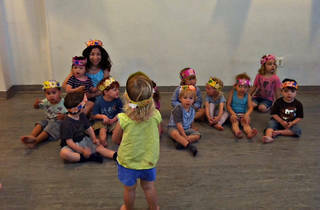 Arts Cetera, 212 Smith St between Baltic and Butler Sts, Cobble Hill, Brooklyn (718-643-6817, artscetera.com). Call for schedule and pricing. Ages 20 months to 4 years. 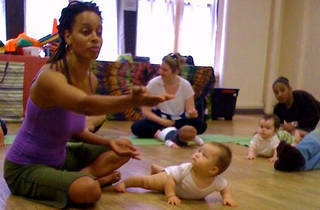 Kamara, a former member of the Urban Bush Women performance company, leads little ones in movement classes based on the philosophy that body development leads to brain development. 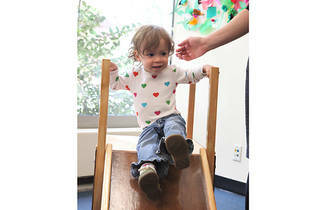 Tots roll, creep and dance to a wide variety of music on hardwood floors for the best possible sensory experience. 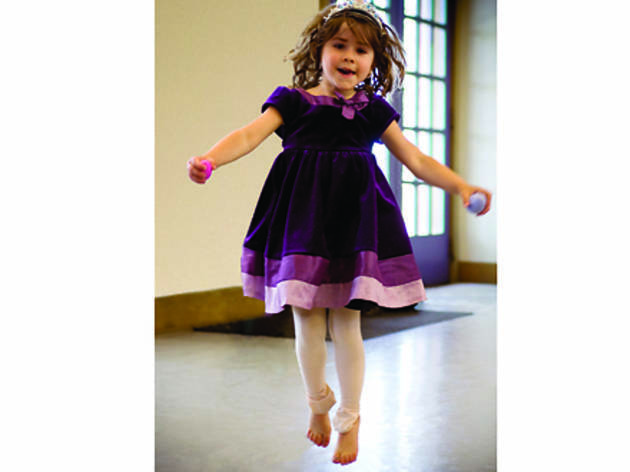 Chelsea Studios/Theatreworks USA, 151 W 26th St between Sixth and Seventh Aves (646-784-2643, dionnekamaradance.com). Classes start Sept 6. $180 for ten classes. Ages 8 weeks to 3 years. 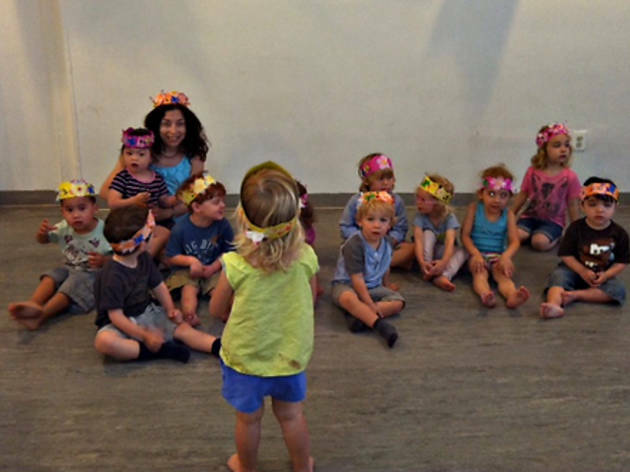 With the mantra that even the littlest ones can benefit from early exposure to music and movement, this uptown branch of the global program (now in 29 countries) welcomes kids from birth through age four. 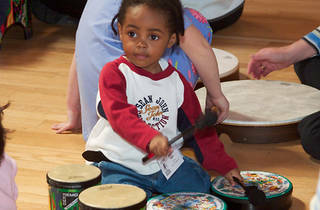 Mixed-age classes enable the older kids to lead wee ones in singing, moving, chanting and exploring musical instruments. 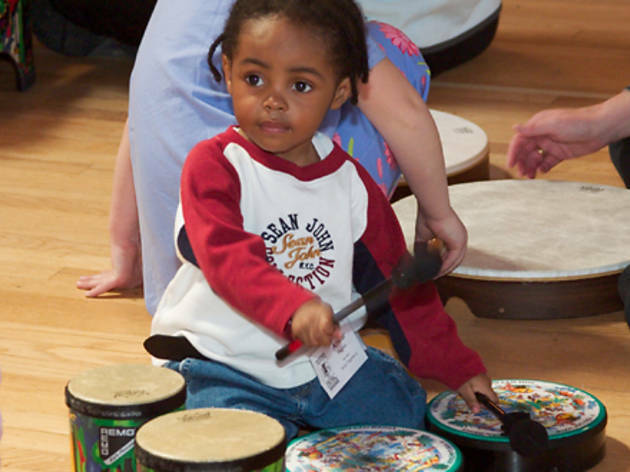 Every family receives a songbook and two CDs to continue the learning at home or in the car. Eastside Westside Music Together, various venues (212-496-1242, eswsmusictogether.com). Sept 17--Dec 17. $343--$515. Ages birth to 4 years. 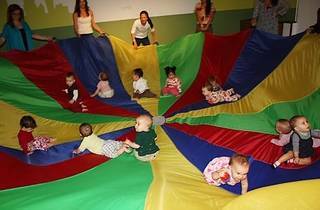 Known for its ber-competitive registration process—parents have been known to call from the delivery room—and six-month waiting list, Free to Be focuses on language as well as fine and gross motor skill development for the prenursery set. Kids are grouped closely by age for classes that use songs, rhythm, repetition and character puppets like Elmo to foster learning. All Souls Church. *Lexington Ave at 79th St. *Tenth Ave between 52nd and 53rd Sts (212-988-1708, freetobeunderthree.com). Call for schedule and pricing. Ages 6 months to 3 years. 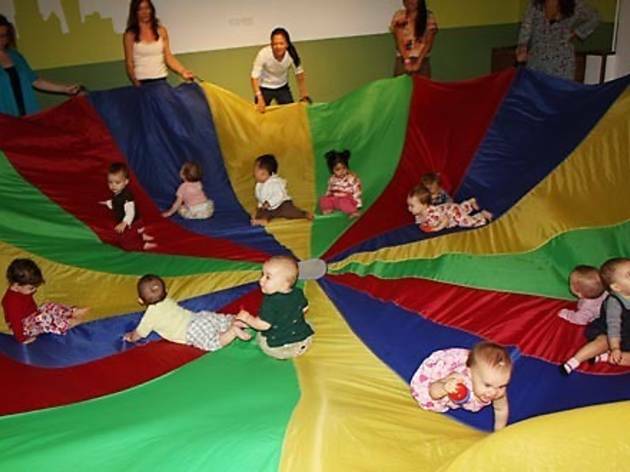 Tots who are ready to romp engage in free play with age-appropriate toys (think old-school goodies like pull toys, learning tables and books rather than electronic gizmos), then enjoy circle time, snack and an art project in classes that are meant to foster independence and confidence. 92nd Street Y, Lexington Ave between 91st and 92nd Sts (212-415-5500, 92y.org). Classes start Sept 12. Call for pricing. Ages 13 months to 2.5 years.